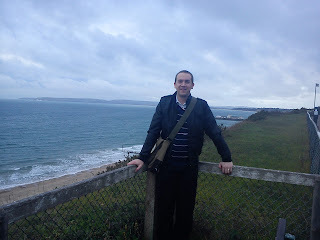 On 17th February, I went to Bournemouth for the weekend with my hubby, Paul. I won 2 nights bed, breakfast and dinner at 3* The Cumberland in Bournemouth and we decided to take it the weekend after our 12th wedding anniversary (which was 14th February). David stayed with his Grandma (my Mum) for the weekend. 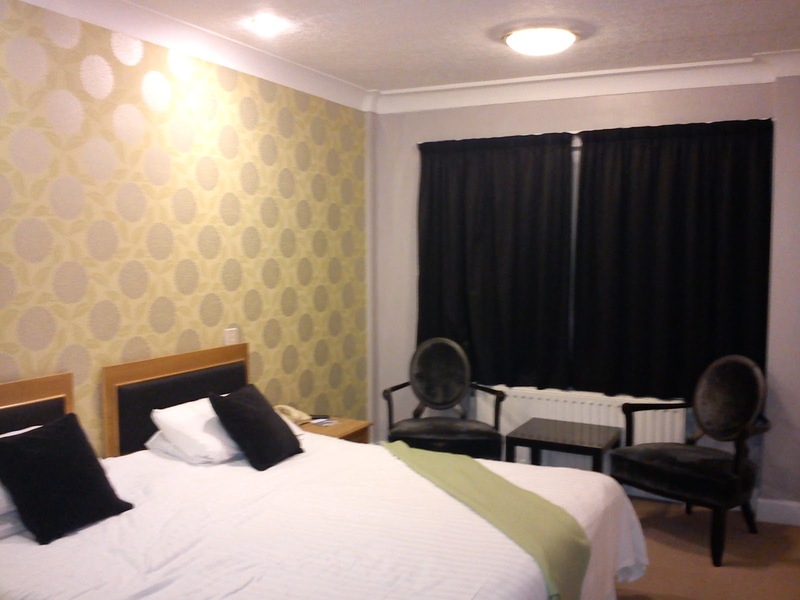 We originally meant to get to Bournemouth at around 5-6pm, but actually ended up getting there around 9pm after around a 4½ hour drive (well, for hubby, not me as I don't drive). The next morning (18th) we went for a walk along by our hotel to see the east cliff view. Surprisingly, it wasn't as cold as we were expecting it to be with it being around the time when the temperatures around the country had dropped massively and being right next to the sea. 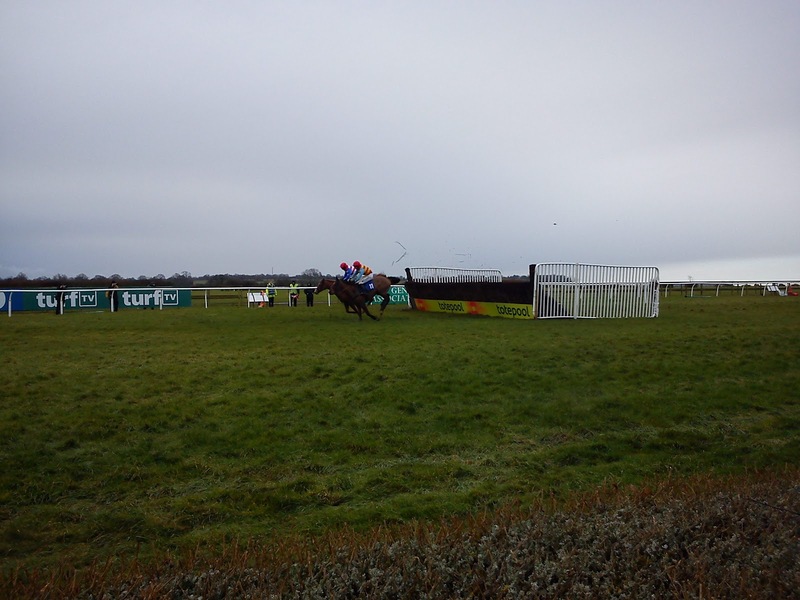 After our walk, we went off to Wincanton for a day at the races. Theoretically, this was a win too. As I won an experience voucher with Pepsi MAX and I exchanged it on the Buyagift website for the horse racing day. It was really brilliant. I've been betting and following the horses for as long as I can remember, but I've never actually been to the races. 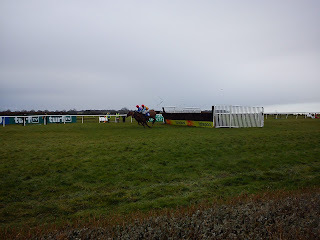 I won some tickets to Aintree (which is a lot closer to home) last year, but I was ill on the day and sadly couldn't go :( But going to the races was every bit as good as I expected. We didn't have a big betting budget - I put £28 out in total on my bets and Paul put £22 in total (we each had a £2 free bet included with our race day which is included in that amount as well). I got £45 back and Paul got £25, so we came out better off than we went in. The weather was rather dismal - it rained most of the time - but it was lots of fun anyway. We had our own table in the The Kingswell restaurant too for the duration which had a pretty good view and we got our lunch and a glass of wine - I personally wasn't very impressed with the food, but that's because I much prefer fish & chips to fancy food and niceties! In the evening, we got to do something we enjoy doing together, but don't often get the chance to - we went to the cinema (Cineworld in Yeovil) to see The Woman In Black. It is a brilliant film, we both really enjoyed it - better than a lot of so-called *horror* films these days. Can't say I was jumping out of my seat, but then I really am not easily scared. We checked out of the hotel around 9am the next day (19th) and headed off to Salisbury as we both really wanted to visit Stonehenge while we were in that neck of the woods. The entry fee was extortionate in my opinion - £7.50 each for something that took the whole of 20 minutes to walk around. It was worth for the photographic value, I guess, but a rip-off overall. 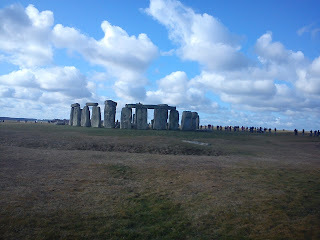 Stonehenge is rather fascinating and magnificent though! We then headed off to the Forest of Dean in Gloucestershire, which was sort of on the way home, to go to Clearwell Caves - they are still working mines and have bats (eeek) and the UKs biggest spiders (eurgh) apparently living there, but we didn't see any (thankfully!). 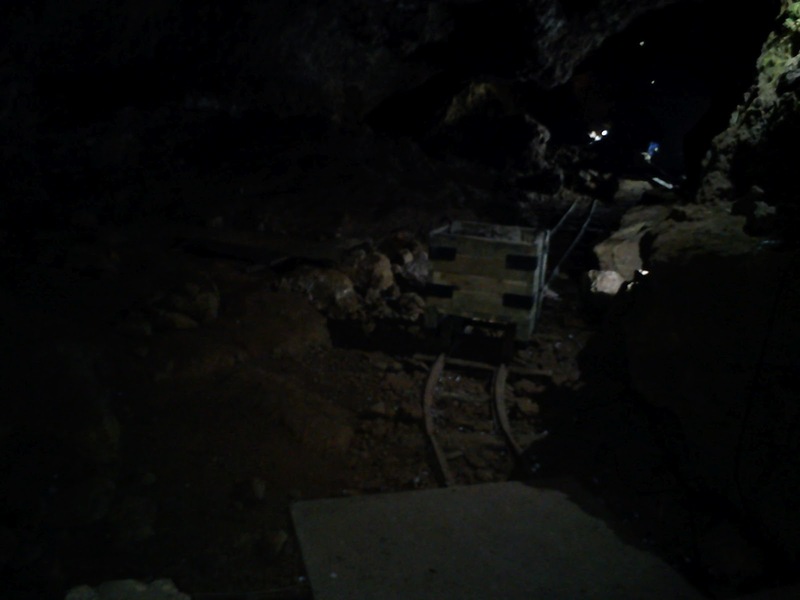 At one point we were over 100ft below ground level! Now I'd love to go deep level caving, but we just went for the normal tour as it was massively cheaper unless you're going as a group. And that pretty much concluded our weekend away together to finish the 3-3½ hour remaining drive home. We were both looking forward to seeing David though - it was our first significant time away from him since he was born over 9 years ago. It was really nice to get some time alone together though as well, to get some undisturbed time to spend together. It was very nice to have some spent with just Paul, as much as I love David, we haven't really had any time alone in all those years. I was disappointed with Stonehenge, the weather was awful, pouring with rain, but even so it only took a minute to look at it and that was that! A lovely anniversary. I went to Bournemouth with my hubby and left little ones in care of relatives but we spent the whole time missing them and saying how much they would like the beach, the train etc! I love that area. I visited Stonehenge too but just took photos from behind the fence by the road lol ;) To be fair it was closed as it was dusk (we were on our way home from somewhere else!) but got some good pictures!